A lottery winner who didn't want money-hungry relatives to recognize him has worn a mask to collect his N465 million lottery prize. 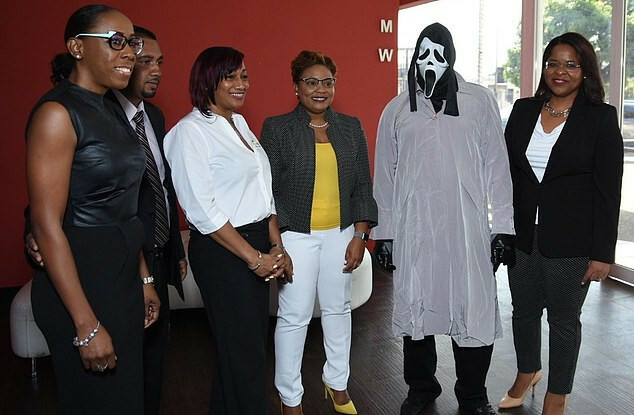 A Jamaican man who won a lottery turned up in a mask to claim his £1million prize (N465 million). He said he did so so as not to be recognized by money-hungry relatives who would expect him to share the money with them. "Normally, I would write down the numbers from the [televised] draw, eat and then go and check my numbers. 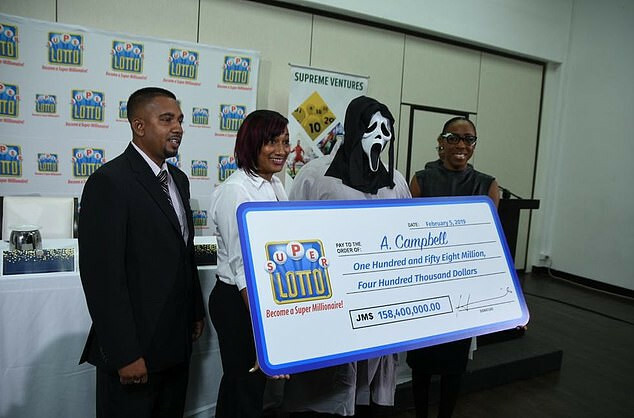 A. Cambell isn't the first lottery winner to wear a mask while claiming his money. 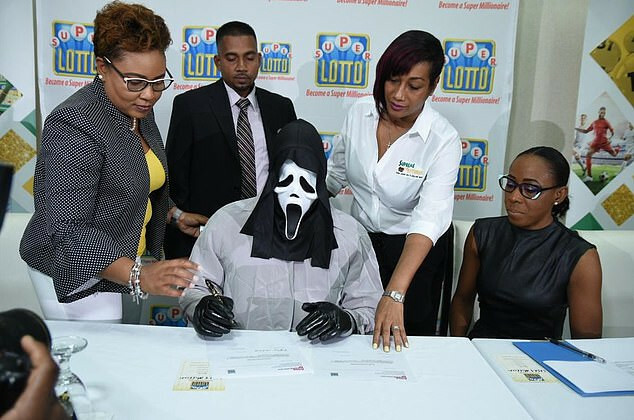 Lottery winners in the Caribbean country often wear disguises while collecting their prizes due to high levels of crime in the country, and fears that they will be hounded for money by family and friends.